Published in the UK by Matador in June 2017. 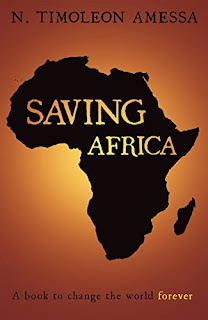 Saving Africa investigates the root causes of underdevelopment in developing countries, particularly in post-colonial Africa. It also identifies the factors that inhibit progress: the cultural barriers to development; the political instability and the inappropriate choice of political system that has hampered the development of so many African countries; the economic problems plaguing Africa, especially in the three main sectors of the economy: agriculture, industry, and the service economy. 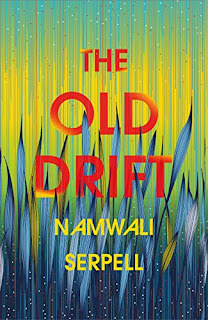 It looks at the effect on the social life of African people and cultural factors, such as the difficulty in reconciling traditional customs and practices with the western way of life, and considers how the economy and political systems currently in place add to these problems. It also uses the case of Cote D’Ivoire (the Ivory Coast) as a prime example, and demonstrates how the legacy of colonial rule, and the scale of corruption among the political elite, coupled with lack of education, poor infrastructure, and rampant inefficiencies that constitute the problematic life in every African country. In response to this, it sets out a blueprint, a comprehensive roadmap for evolution. If implemented with commitment it will allow the people of Africa to enjoy the benefits of living in a modern society, with a working economy, a stable political system, and a culture that both preserves the best of its traditions and customs, and takes advantage of the opportunities offered by Western society. Saving Africa shows how one can transform the heavy legacy of centuries of colonial rule from a contemporary curse into a real future for Africa and its people. I was disappointed by this book because, although it starts out with a few interesting-looking ideas, it doesn't really progress from that point. Amessa has strong opinions on the political direction Africa in its entirety should take however actually getting to those root ideas in this book is a slog. The writing is very long-winded. Every opinion is repeated several times and Amessa seems to continually turn in circles so the book is at least twice as long as it feels that it should be! I would have liked facts and statistics to back up the author's statements too. Sweeping untrue generalisations such as there being no African entrepreneurs - I have lent to dozens via Kiva - or that Britain is far more welcoming to immigrants than France - has he read the Daily Mail? - led me to doubt other of Amessa's assertions. I did struggle through pretty much to the end of Saving Africa, but am not convinced that I am much the wiser on this subject as a result. Published by Iguana Books in May 2017.
least a hundred stuffed animals sat against the walls, and books and clothes lay scattered on the floor. 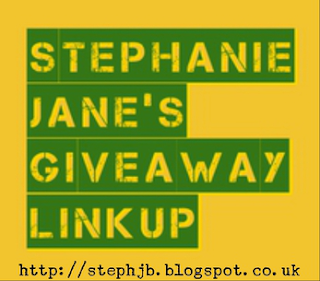 Open internationally until the 8th March, the prize is a $25 Amazon gift card. 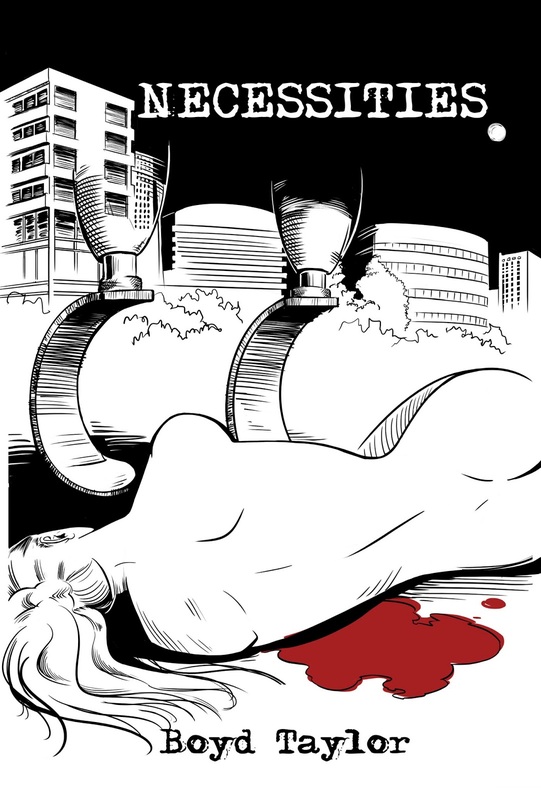 Published in America by Golden Bear Creative Works in April 2013. I read A Matter Of Temperance back in 2014. 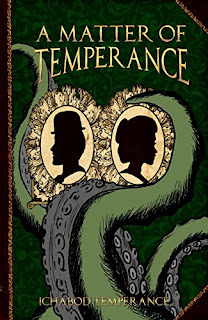 I am transferring my review over here now to coincide with Ichabod's Spotlight and Giveaway of The Two Faces Of Temperance, the tenth book in this series, which I featured on Literary Flits a couple of weeks ago. 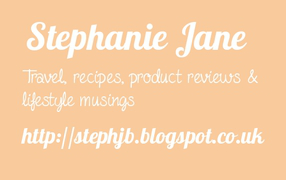 Scroll down for a second chance to enter the Giveaway! Ichabod Temperance undertakes a fantastical adventure when he first rescues one Persephone Plumtartt from clutches of an invisible otherworldly monster. Our hero has a knack for this kind of chivalry as he continues to repeat the feat, firstly across a slightly-geographically-redesigned Europe, and then across the rest of the world. We read his story from two viewpoints, both his and also Miss Plumtartt's. Their characters are not strongly defined so as the chapters rush past, I didn't always know which one was narrating. It doesn't really matter as this book is all about action. Villains are cartoonish and allies are named but not created as defined people. On reflection, this is a little disappointing as I would have invested more in the quest had more words been expended on character rather than fighting. I liked the initial inventions which are perfectly steampunk, however as the book goes along, more and more items are invented but not described so imagining what the author means is tricky. Also the perils are often surprisingly easily despatched and occasionally seem thrown in for no apparent reason - why were the sirens included? Why the pearl? For me, A Matter of Temperance felt a little unfinished, but it's a good debut. 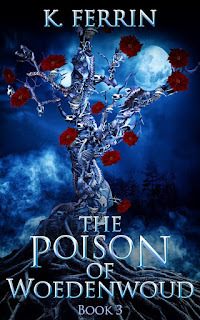 It is a fun fast-paced romp and I went on to enjoy reading more of this series. 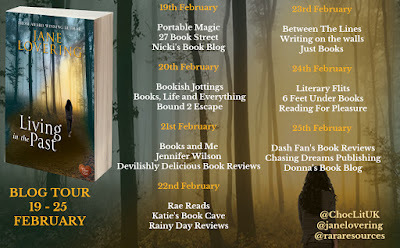 Open internationally until the 4th March, the prize is one signed paperback copy of The Two Faces Of Temperance by Ichabod Temperance which will be sent directly to the winner by the author himself. Published in America in July 2017. Its sequel, The Sting of the Bee, is available for pre-order on Amazon and will launch on the 4th April 2018. A “what if” story set in a world drowned after a catastrophic melting of the ice caps. Lowry Walker escapes to the stars, taking a graduate position on the new International Space Station. 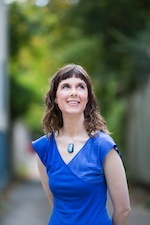 Her dissertation includes gathering Landsat data over Antarctica, now exposed after global warming has melted the ice caps, but her mission is to heal herself after divorcing an abusive husband. Humans measure time by their limited lifespans, but the Earth’s clock ticks at a different pace. Mother Nature may sit for eons—then dance to the tune that physics decrees . . .
Lowry’s lungs burned as she scrambled up the steep slope across broken rocks, pulling her tired horse up behind her. Wind screaming, they cleared the ridge. She scanned the horizon. Nothing moved but the wind. Her tongue chased the rough edges of grit on her teeth, and she spat onto the ground. She took a drink, swallowing the silt left in her mouth. The view was spectacular—a brilliant sapphire sky dotted with white puffs of drifting clouds. Sunlight spilled across golden mountain peaks against the indigo shadows of the valleys, with a mirror image of this intense beauty reflected in the crystal-clear lake below. Global warming had melted an ice cap that had been in place for more than ten thousand years, leaving the rich earth exposed once again on the continent of Antarctica. The landscape evoked an odd mix of memories of long hikes of discovery of the land and of herself, and her escape from a mercurial, drunkard father. A gust whipped Lowry’s hair across her face, stinging her skin. She glanced at the horizon one final time, slowly mounted the mare, and turned her back along the trail. The mare quickened her pace now that they were heading home. They turned the last corner, past a row of tiny windblown evergreens, to where a thin man with auburn hair sat on a rock waiting for her. Lowry waved happily. “Uncle Nick!” When she reached him, she halted the mare. Lowry untacked the mare and let her out into the pasture. They went inside the small stone house tucked into the side of a hill. After Lowry showered, she changed clothes and packed her last items. Lowry grinned and stuck her tongue out at him. They walked toward the hover, where Lowry hesitated, gazing at the rolling fields of her childhood. She bit her lip, trying to hold back her tears. Nick hugged her to him, and then they walked arm in arm to the hover and loaded her bags. He parked, and with bags in hand, they walked into the small airport. She checked her luggage, and they strolled toward the security gate. They passed groups of miners and a few families just arriving to Antarctica. She glanced at one young mother looking tired and lost as she tried to keep her brood together. Lowry silently wished them well. It was a tough life, especially for the mothers and their children. The steward announced the boarding call for her flight. 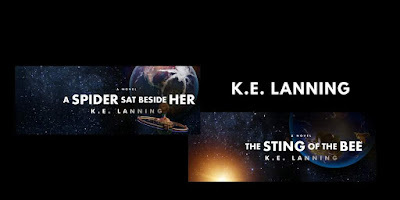 The Sting of the Bee Trilogy is a set of speculative sci-fi/cli-fi novels exploring a ‘What If’ scenario of a complete melting of the ice caps, caused by climate change. The series explores the impacts of humans on the Earth and the toll of overpopulation, particularly in an era of reduced landmass due to rising seas. However, I was primarily interested in the consequences to human civilization of such a catastrophic event: the subsequent human migrations, societal upheaval, and clash of cultures. And how social chaos enables political corruption. For dramatic effect, I squeezed the timeframe of the Melt into one human’s lifespan by using a scientific theory that global warming might cause a tipping point, in which there is a sudden shift in the warm and cold ocean currents, and alter climates in specific regions. So I ‘pushed’ the Brazilian warm current past Antarctica to accelerate the pace of melting. With this catalyst, I was able to cause massive sea level rise of approximately 300 feet in a hundred-year timeframe. 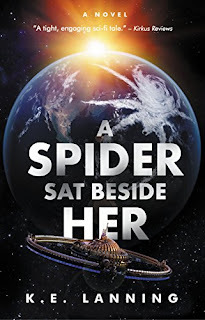 The series starts with A Spider Sat Beside Her, published in 2017, and in this novel, I threw my main character, a young geoscientist, Lowry Walker, into the fray of this post-apocalyptic world. Within the political upheavals around the globe, the countries of America and Canada have merged, and are now led by a nefarious administration and one of their goals is to steal indigenous lands to the north. It wasn’t hard to find historical precedents—the opening of the West, and more recently, indigenous tribal protests by the A’wa tribe in Colombia. The second novel in the trilogy is The Sting of the Bee, (launching on 4-4-2018). The title is derived from the metaphor of the bee as Mother Earth, and that sea level rise is the resulting sting of human activity. However, the spark of the story was the concept of escape from the chains of society—to itch a scratch deep in their soul, people will leave their homes and risk their lives in a new frontier. In the story, the newly unveiled continent of Antarctica braces for an invasion of humans hungry for new land. After the murder of his wife, John Barrous escapes the corrupt United States of Amerada, filled with haves and have-nots, to stake a claim on the rich, virgin land of Antarctica. 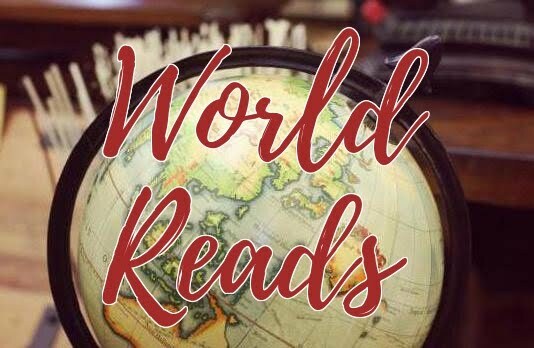 Along with Lowry Walker, now returning to her homeland, John and his fifteen-year-old daughter join a United Nations PR event, an Oklahoma-style land rush. But the event turns into a race against ruthless, armed competitors . . . and a corrupt politician determined to control this new land. Within the epic of settling Antarctica, John and Lowry crisscross in this complex tale of love, destiny and betrayal. The third novel, Listen to the Birds, follows John Barrous and Lowry Walker as they battle religious cults and political intrigue, while struggling down the difficult path to forgiveness and love. John endures a brutal wilderness trek across Antarctica, and along the way, discovers how to be a true child of Mother Earth and that life is a flow of blood—not time. The novel is underway and is planned to be released in 2019. K.E. 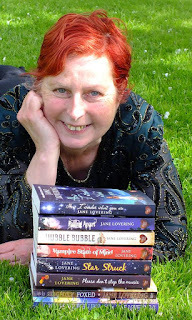 Lanning is a scientist and writer. 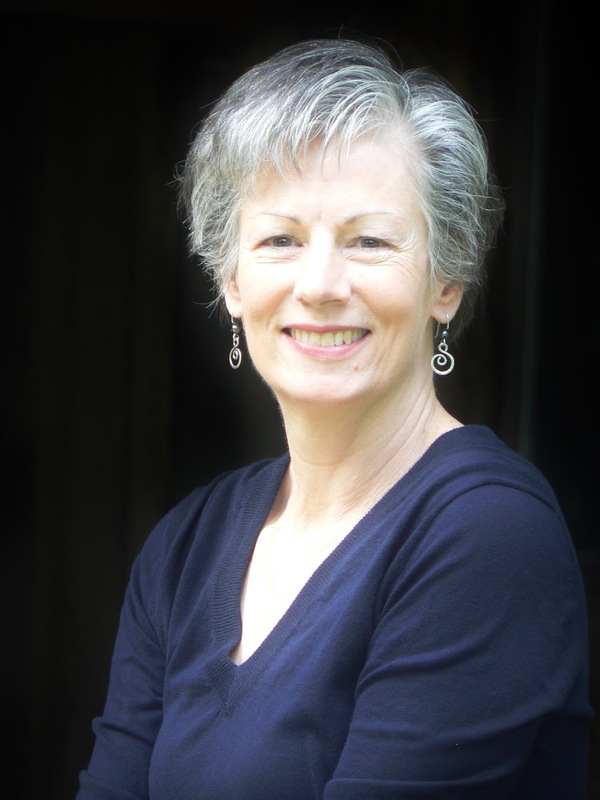 Born in Texas in 1957, she grew up near Houston in the small town of Friendswood, laced with white oyster shell roads and open fields dotted with huge live oaks—riding horses rather than bikes. But nearby, NASA’s space program shepherded thoughts of astrophysics into her head. 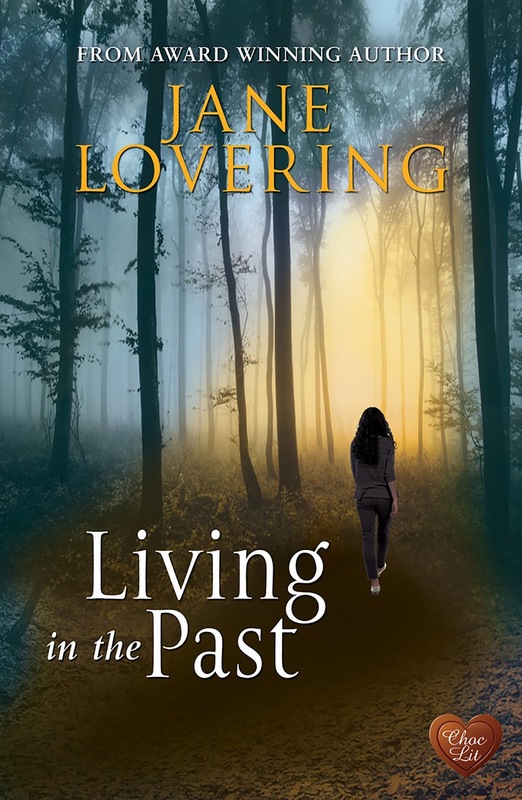 A life-long fan of science fiction, Lanning has always been intrigued by the multi-dimensions of the genre, allowing the author to explore society, humanity, and our future—bringing the reader along for the ride. 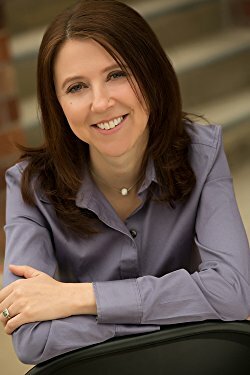 To reveal the inner workings of some of the best sci-fi authors in the business, she’s published a series of sci-fi author interviews in OMNI magazine, In the Author’s Universe: Sci-Fi Authors from a Writer’s Point of View, including authors Hugh Howey, Margaret Atwood, Andy Weir and Cixin Liu. Her first novel is A Spider Sat Beside Her, a work of literary/speculative science fiction, with an eco-fiction emphasis. 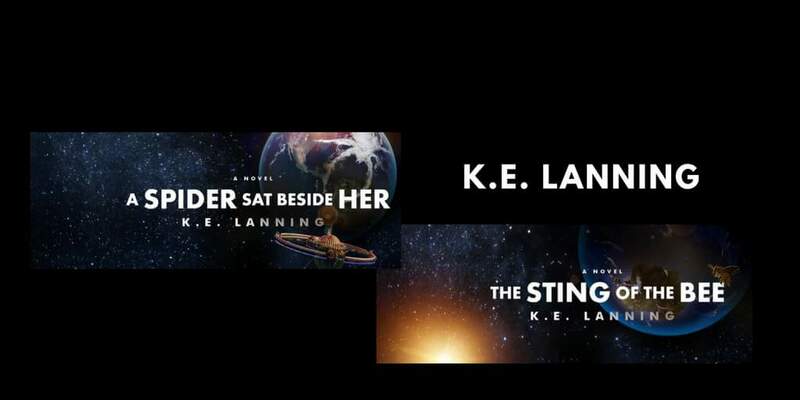 Two additional novels, The Sting of the Bee (4-4-2018) and Listen to the Birds, will complete the trilogy, though each are standalone works. Lanning currently lives in the beautiful Shenandoah Valley of Virginia with her family. Published in the UK by Choc Lit on the 14th February 2018. 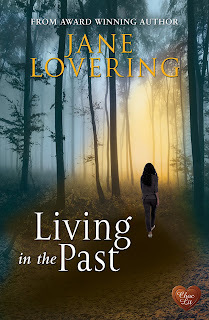 As they dig deeper, Duncan and Grace get more than they bargained for – and come to realise that the past is much closer than either of them ever imagined. 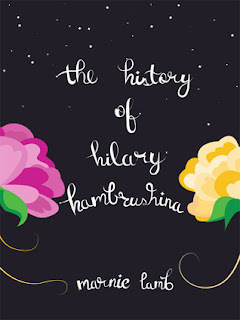 Published in the UK by Granta in September 2015. 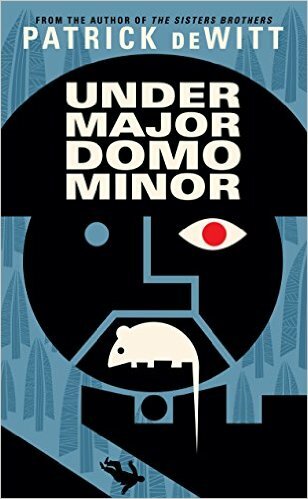 Dave bought a copy of Undermajordomo Minor by Patrick DeWitt as we both enjoyed his previous novels, The Sisters Brothers and Ablutions. 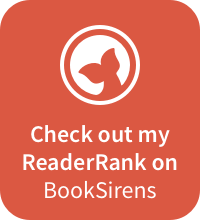 I got to 'borrow' it through Amazon's Household Sharing setting for Kindle ebooks. All three of DeWitt's novels are very different and Undermajordomo Minor is almost a fairytale in its style. The story centres around teenager Lucien Minor, who is known as Lucy, as he starts in his new job as a man-of-all-work at a distant castle. I am not sure exactly when or where Undermajordomo Minor is meant to be set and it doesn't really matter. Lucy travels by train, but other elements of DeWitt's world could be medieval Grimm. The castle has the same kind of fairytale timelessness. Its weirdness and the proximity of a nearby village frequently reminded me of the wonderful Gormenghast novels although Mervyn Peake wasn't named amongst other authors in an afterword. There are some intriguing characters in Undermajordomo Minor. 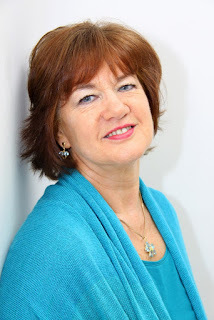 Lucy's mother at the beginning of the book is only to pleased to be rid of him and it was refreshing to read a farewell scene without any gushing emotion. Lucy's attempts to impress his ex-flame Marina are fun, and I thought the thief Memel was one of the most interesting creations. The mad Baron is simply bizarre. 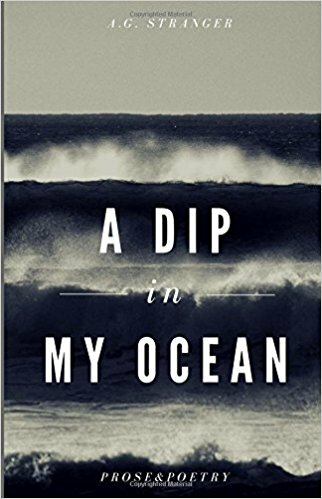 None of the portrayals I thought were particularly deep, but this is in keeping with the novel's style, and there are some fascinating descriptive passages which really brought scenes to life. I found it easy to envisage scenes such as the train carriage, the castle interiors, the glorious banquet and the Very Deep Hole. I didn't think Undermajordomo was quite in the same league as DeWitt's previous books, but it is still a very enjoyable read. Published in the UK by Fourth Estate today, the 22nd February 2018. Despite it now being well over thirty years since the infamous Michael Buerk report that showed Ethiopia's terrible famine to the world, those are still the only images that flash into my mind whenever the country is mentioned. 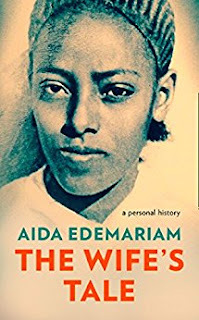 There is so much more to Ethiopian culture and history though and I now have a wider appreciation of daily life there through the twentieth century thanks to The Wife's Tale: Aida Edemariam's biography of her grandmother, Yetemegnu. Yetemegnu lived through ninety-eight years of wonderful and terrible times in Ethiopia. She was married off at just eight years old, making lifelong vows with no real understanding of the words she spoke, to a priest twenty years older than herself. Yetemegnu came of age already isolated in her husband's house. Initially a frightened child, cowed by his jealousy and violence, her early married life seems to have been little more than domestic slavery with only perhaps her religious faith to call her own. Ridiculously long days spent in non-stop cooking, often with her baby strapped to her back, and of not being allowed to leave her house for even a moment. Edemariam tells us of these years through the stories her grandmother told her so there is little critical judgement. It's more an acceptance of tradition with no alternative choice for Yetemegnu, yet I found it interesting that as this young woman begins to become stronger within herself, one of the first actions she struggles for is education for her daughters as well as her sons. 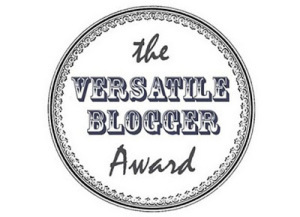 Ethiopia changes almost beyond recognition within the space of Yetemegnu's life and, as readers, we get to see this overwhelming transition through her eyes including her confusion at new practices and her embracing of some new technologies. She becomes a woman to be widely respected and an inspirational example for women everywhere through her perseverance and dignity. I loved recognising many passages in this biography that must have been her own words repeated often to her children and grandchildren. These phrases and mottoes really bring out the truth that this story recounts the life of a real woman, not a fictional invention, and I love that I was able to learn about her through this book. 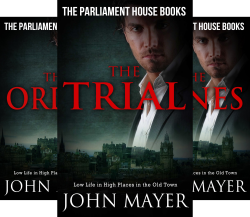 I read The Order almost back-to-back after its predecessor, the first Parliament House book The Trial. In their timeline however about two years have passed for Brogan McLane since he managed to overcome a nefarious plot to wrongfully imprison him for murder. Now McLane is called upon to save a little girl, Ababuo, who was trafficked to Scotland with a rare diamond in her stomach before being abandoned. 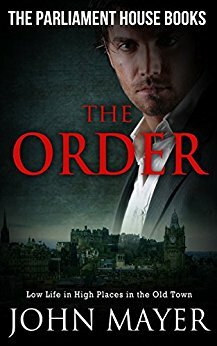 Dealing as it does with the issue of child trafficking makes The Order a far more emotional read than I thought The Trial was. I believe elements of the novel are based in the sad reality of a case with which Mayer himself was involved - both author and fictional Advocate are specialists in Child Abduction Law. Ababuo herself is sensitively portrayed and I really felt for this child lost thousands of miles from her home and with no one who even knew what her language was, let alone how to communicate in it. A terrifying prospect for anyone. Much of The Order becomes very personal to McLane and, despite enjoying the story as a whole, I did sometimes wonder if the narrative contortions needed to bring everything so close to home detracted from its plausibility. That said, this is otherwise an engrossing and exciting tale. We again have the juxtaposition of affluent Edinburgh society against McLane's mostly-legal Glasgow cronies, this time with a high-technology flash too. Karla's scenes added a lightness and McLane's legal twisting is again fun to follow. This is the second of Boyd Taylor's Donnie Cuinn crime thrillers that I have read and I think that this fourth book in the series, Necessities, was even stronger than the first book, Hero. I now need to go back and read the intervening two stories as well! Necessities is split into a book of two halves and I loved Taylor's audacity in scarcely even mentioning Cuinn until the second half of the tale. 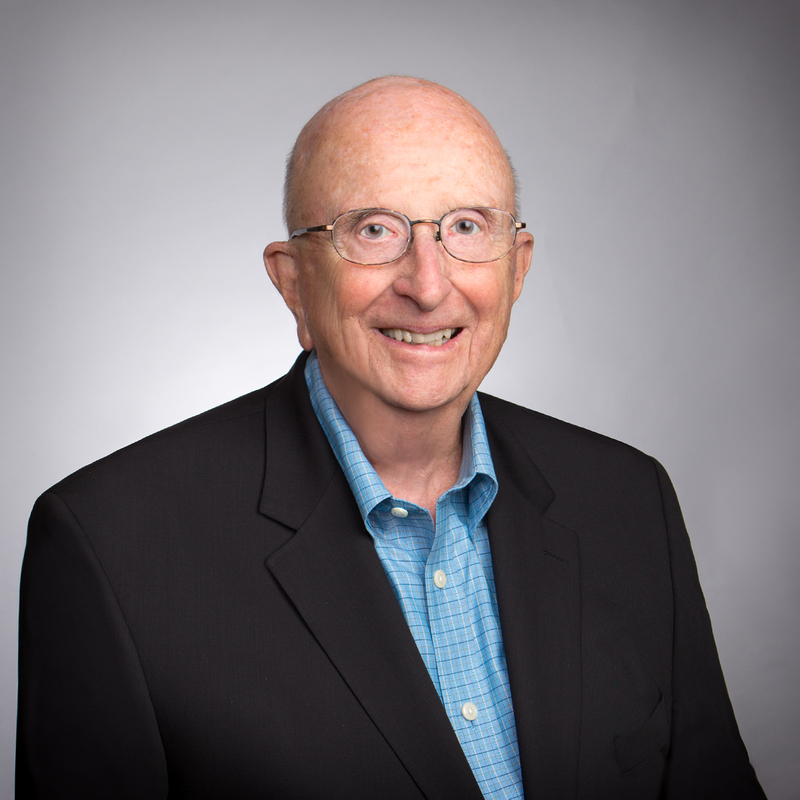 Instead, we start out by following and really getting to know disabled war veteran David Lewis. 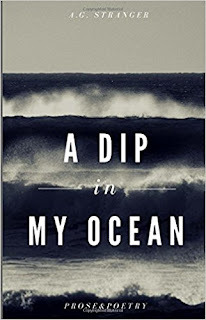 A strong and determined man, we still get to see his weaker side and I enjoyed reading about how he finds himself in a seemingly perfect marriage that is perfect to his wife for surprisingly different reasons. Taylor frequently turns established genre conventions on their heads. His characters are completely real and believable, but unexpected within the crime genre and I think this gives an extra lift to the storylines too. 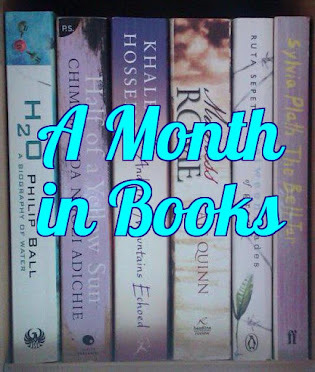 If you're trying for a greater number of diverse reads this year, Boyd Taylor books are certainly worth looking in to. I don't want to say too much about the storyline in this review because I just know I would inadvertently spoil a twist or denouement for someone. Enough to say, I think, that I rarely give crime series novels the full five stars, but Necessities absolutely deserves every single one! 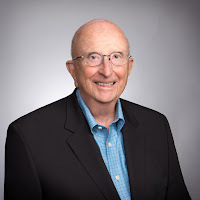 To read further reviews, please visit Boyd Taylor's page on iRead Book Tours. Published in America by Unnerving in October 2017. B for my 2018 Alphabet Soup Challenge. Breathe Breathe isn't a particularly long book - it's only about 175 pages - and I sat down expecting to read it within a few hours. However it actually took me over a week of dipping into the poems and stories in order to be able to finish it. Don't be mistaken in thinking I didn't enjoy the read. I did! (Although perhaps 'enjoy' isn't the best word to choose.) 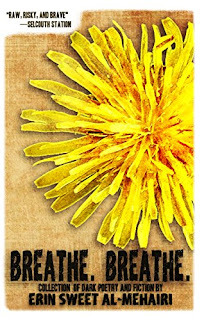 I found the intense emotion difficult to sustain so, instead of my usual cover-to-cover devouring, Breathe Breathe has been a process of reading one or two poems or stories and then taking time to think them over before returning. It's rare that a collection of short works gets through to me so deeply. All praise to Al-Mehairi for revealing so much of her literary vulnerability in this way. As with any collection of course, there were pieces that I connected with more strongly than others so I am going to pick out a few of my favourites to mention here. If (when!) you buy this book, be sure to linger over the Fear poems The Heirloom and Earl Grey Tea, and the Pain poem Nature's Salve. I loved the imagery and sense of menace in these. As a woman, I found the short stories to be essentially horror tales. Occasional clunky dialogue aside, I loved their chilling atmospheres and Dandelion Yellow especially is excellent - and heart-breaking. Breathe Breathe should probably come with a series of trigger warnings. Many of the poems and stories speak of gender violence and abusive relationships and Al-Mehairi isn't coy with her phrases. Sensitive and still-damaged souls should perhaps get a friend to read this through first. Personally I found the read disturbing and powerful and memorable. First published in the UK by Sarnia Press in October 2017. 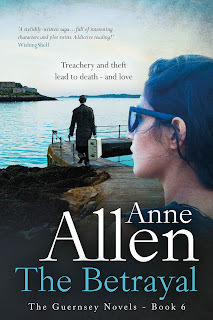 This is in celebration of Anne Allen's birthday, the 6th anniversary of the publication of 'Dangerous Waters' and the recent publication of book 6, 'The Betrayal'. Searching for the true owner of the painting brings Fiona close to someone who opens a chink in her broken heart. Can she answer some crucial questions before laying her brother's ghost to rest? Open Internationally until the 21st February, the prize is a signed paperback copy of The Betrayal by Anne Allen. Published in America on the 12th February 2018. 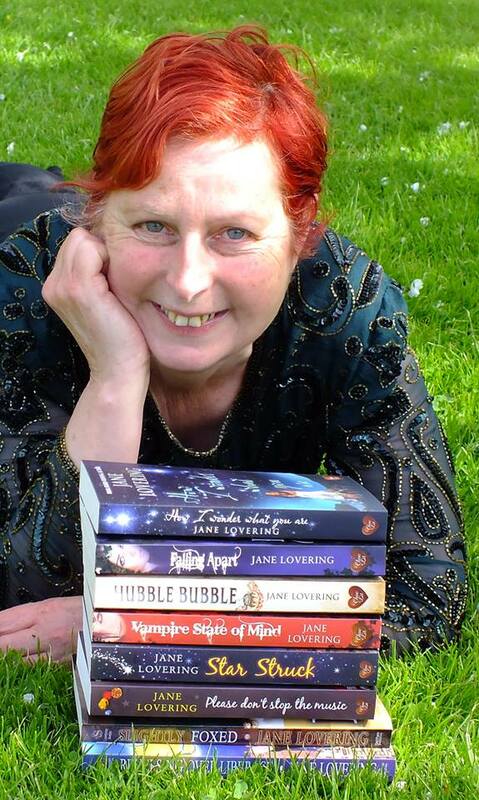 Her novels include the stand alone YA fantasy novel Magicless, as well as Across the Darkling Sea, and A Dying Land, the first two books of a series. 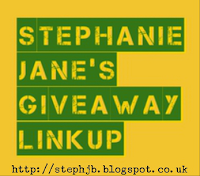 Open internationally until the 22nd February, the prizes are two $25 Amazon gift cards.